What a way to open the Babies Proms 2012 calendar! 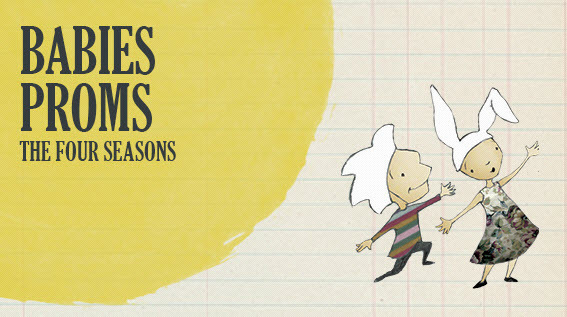 Sydney Opera House presents The Four Seasons, the first Babies Proms performance of 2012. The Four Seasons is unquestionably Vivaldi’s best-known work and is among the most popular pieces of Baroque music. Babies Proms is aimed at introducing toddlers to the excitement of live performance. The Four Seasons is a rich musical experience, regardless of age, and during these special performances, children will have the opportunity to meet the musicians and be introduced to instruments and their sounds. 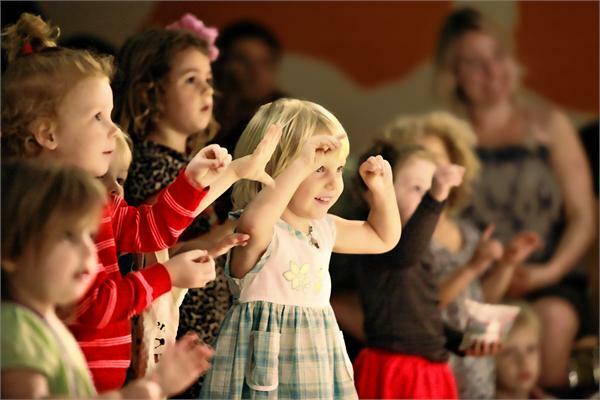 ‘Storytelling’ through music creates a unique and memorable experience – during The Four Seasons pre-schoolers will hear the silvery pizzicato notes of winter, the dramatic final movement of the summer thunderstorm and more. Babies Proms is set in a relaxed environment and is suitable for two to five-year-olds. The show runs from 15 to 25 March, 2012 with three shows per day. Tickets cost $23 each, available direct from Sydney Opera House.